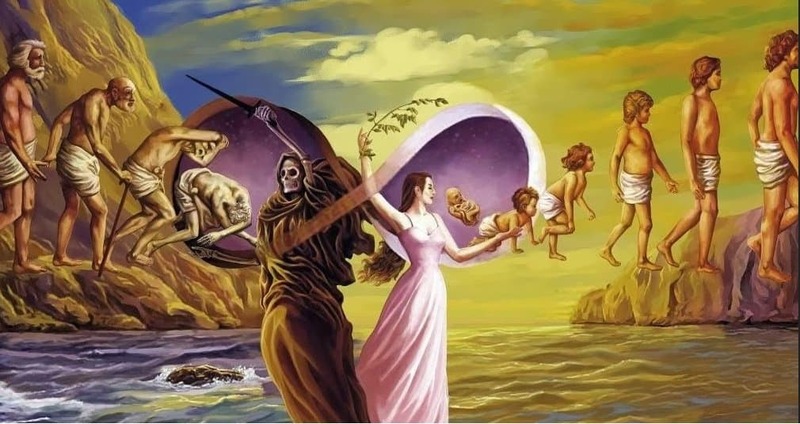 The concept of reincarnation — that old spirits are reborn into new bodies — has existed for hundreds of years. It is part of the Buddhist and Hindu traditions and has also become somewhat famous among several non-religious people. Some people insist that it is real and that stories like the following are evidence of its existence, whereas other people insist that it is all a bunch of rubbish. Here are 10 stories that will make you believe in reincarnation. Alan John Miller, a former IT specialist, claims to be the reincarnation of Lord Jesus, whereas his lover, Mary Luck, says that she’s the prostitute Mary Magdalene. Miller said that he has clear memories of the crucifixion; however, it was not as distressing for him as it was for other people like Mary who was present. He further said that he remembers performing many miracles. Ampan, a young girl, reported memories of a past life at 5 years old. The girl told her mom that she wanted to go home; however, her mom said that she was already home and asked Ampan what she meant. The girl told her mother that she was talking about a neighboring village Buhom. Ampan’s parents had never been to that village and did not know anyone from there. The girl told her mom and dad that she had died of Dengue fever in a hospital. She said her name had been Somwong. When Ampan was 8 years old, her parents attended an event in Buhom. Upon their arrival in the village, the girl led her mom to a house and said it had been hers. A lady came to the door and the girl called her mom. This lady had a girl named Somwong who had died of Dengue fever in hospital. Apparently Ampan continued to visit her former family on a regular basis. From an early age, writer Barbro Karlen had recurring bad dreams with Holocaust themes. Several years passed till Karlen became convinced that she was the reincarnation of German-born diarist Anne Frank, so in 1995, she publicly declared it during a TV interview that was broadcast from Amsterdam. This shocking news left Dutch people both shocked and amazed. 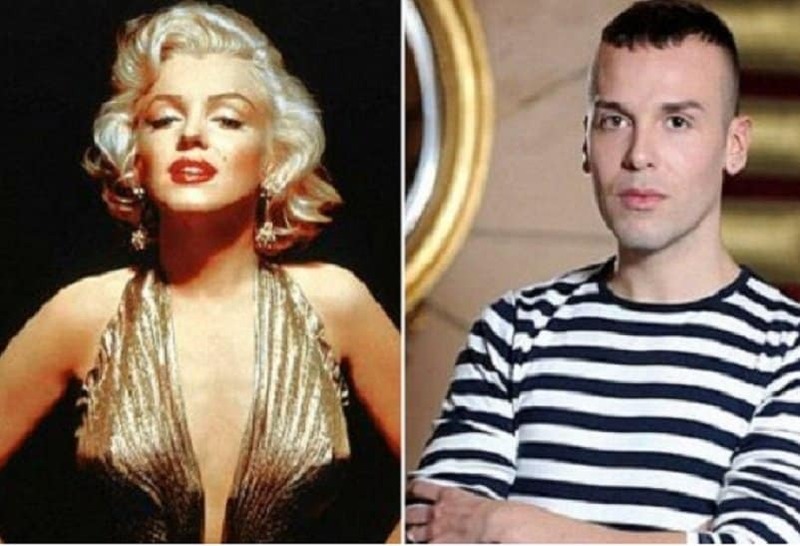 Chris Vicens, a shop assistant, is completely convinced that he once lived as Marilyn Monroe. 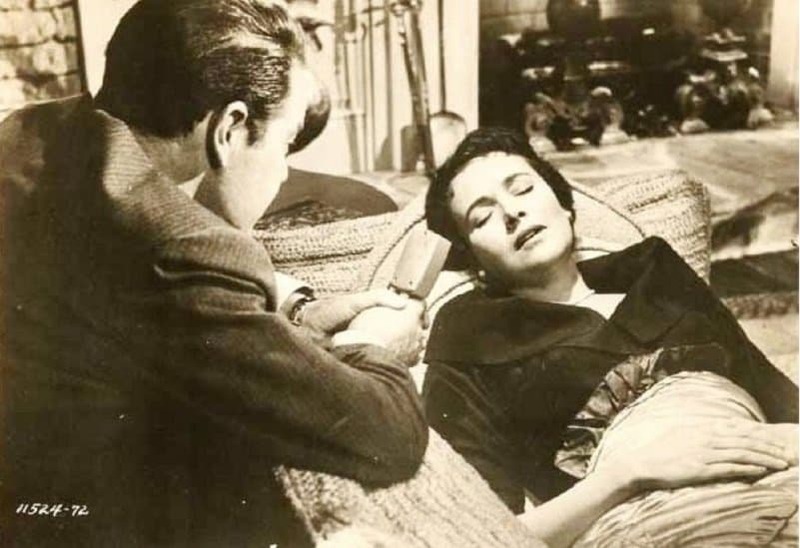 He said that during only 5 sessions with a regression therapist, he has learned details of the actress’s life – that he just did not know before. Gus Taylor was a young boy whose grandfather, Augie, had died 12 months before Gus was born. When the boy was one and a half year old, he started saying that he was his grandfather. 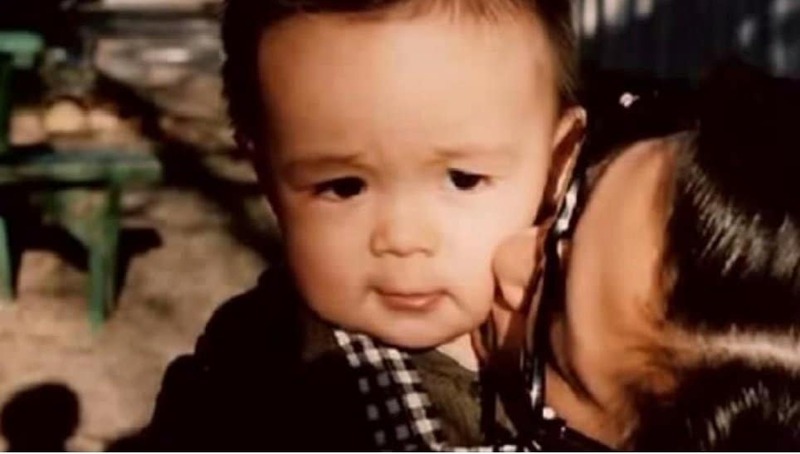 After he turned four, while looking at old family pictures he was able to recognize himself in them, he pointed to the picture of his grandfather. Years before, Gus’s grandfather’s sister was killed and dumped in San Francisco Bay. No one in the family had ever spoken of this to the boy, and consequently, everyone was stunned when he began talking about his sister. In 1952, Ruth Simmons underwent hypnosis sessions during which the therapist regressed Simmons back to her birth. She suddenly began to talk with an Irish accent and also remembered several particular details from her life as a 19th-century Irish woman named Bridey Murphy. Simmons recalled two individuals from whom she used to purchase her food— a Mr. Farr and a Mr. John Carrigan. The directory for 1865–1866 lists the two people as grocers. A lady named Lisa had a boy, Kevin, who had lost his life when he was only a child. Kevin had undergone several treatments in his life. The woman remarried later and had another baby boy named Patrick and a baby girl years later. Lisa said that she instantly felt a connection between Kevin and Patrick. And oddly enough, so too did the boy. Patrick started talking about Kevin’s life when he got big enough to talk. He knew details about the life of Kevin, he was able to describe the dog they no longer had and home he had lived in. An Oklahoma boy named Ryan Hammons started telling his mom he was someone else at the age of 4. The young boy claimed to be homesick for Hollywood. One day while flipping through a book, Ryan’s mom opened to a page with a photo from a 1930’s film. The boy became excited and pointed at the person, declaring that was who he was. The person in question was Marty Martyn, an actor from the 1930s who would later become a Hollywood agent. Parmod Sharma was born in Bisauli, India, on October 11, 1944. 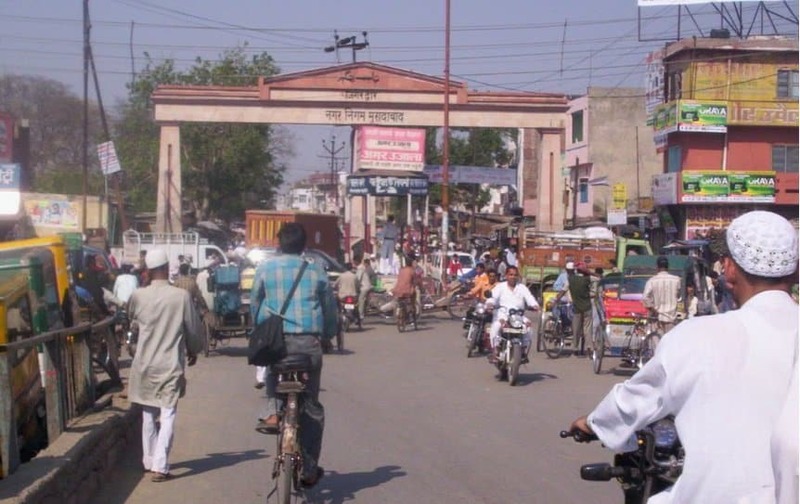 When he was two and a half years old, he started to tell his mom not to prepare food because he has a wife in Moradabad who could prepare food. Between the ages of 3 and 4, Sharma described a shop called Mohan Brothers where he had worked with his family members, selling water and cookies. Sharma also said that he had become ill after consuming curd in his old life. The boy’s parents promised to take him to the city once he had learned to read. Surprisingly, it turned out that there was a Mehra family that had run a cookie and soda shop called Mohan Brothers. Parmanand Mehra, the manager, died in 1943 after suffering from a gastrointestinal disease after consuming too much curd. Surrealist icon Salvador Dalí’s elder brother died of gastroenteritis 9 months before his birth. When Dali was 5 years old, he was taken to the grave of his elder brother and told by his mom and dad that he was the reincarnation of his brother, an idea that he came to believe. In several of his writings, Dali claimed that he experienced stress from the pressure of living as his elder brother and himself.